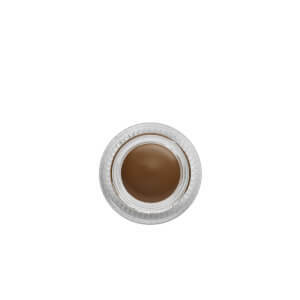 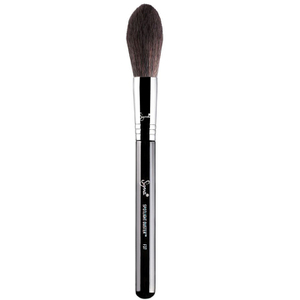 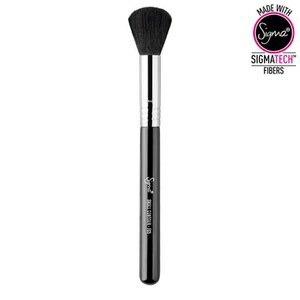 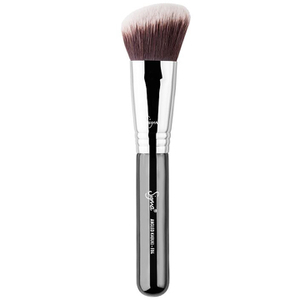 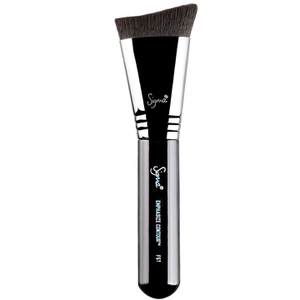 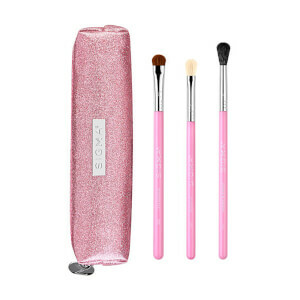 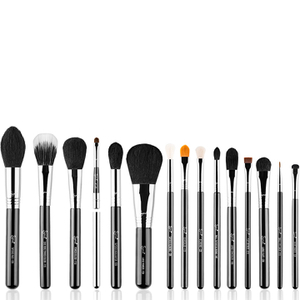 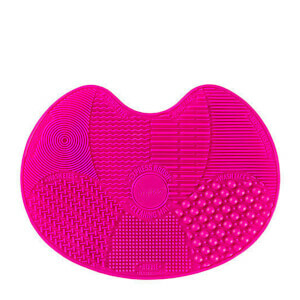 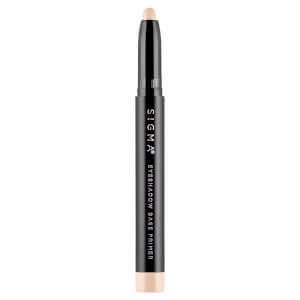 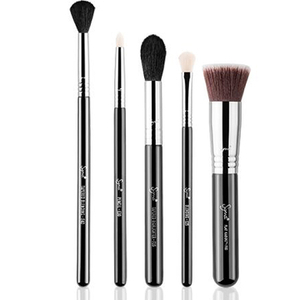 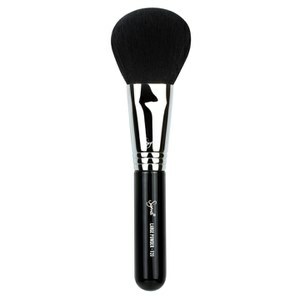 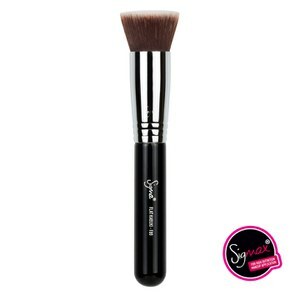 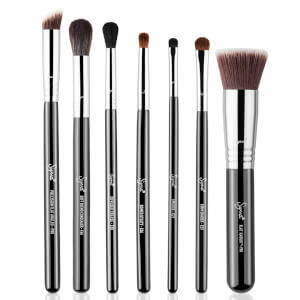 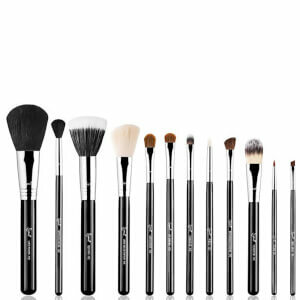 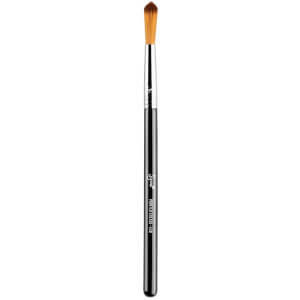 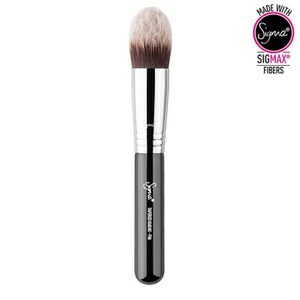 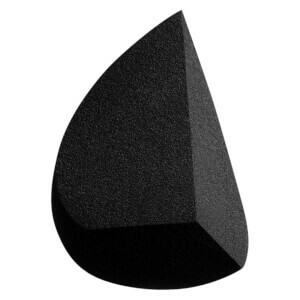 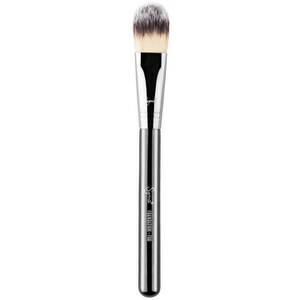 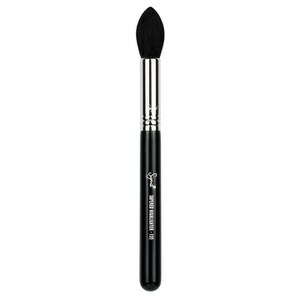 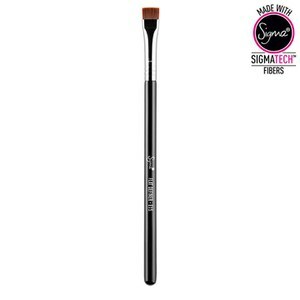 Sigma has become synonymous with high-quality cosmetic and make-up tools which stand the test of time. 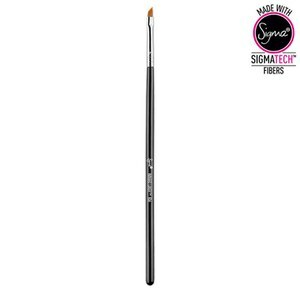 Made with unique and exclusive synthetic fibres, the SigmaTech and Sigmax brushes have been created with a special polymer with extremely thin fibres, binding the bristles together to minimise breakage. 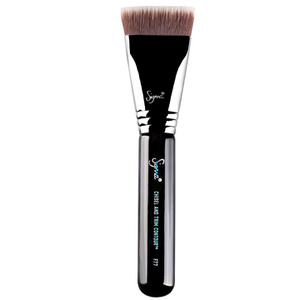 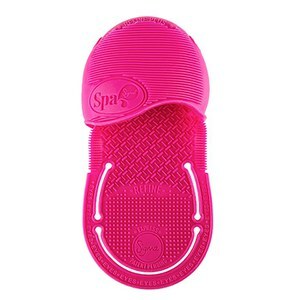 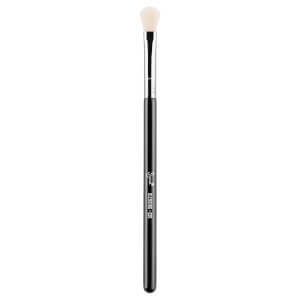 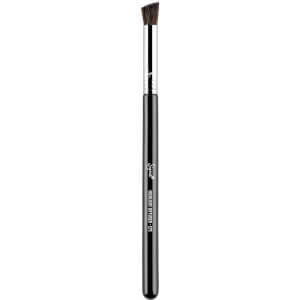 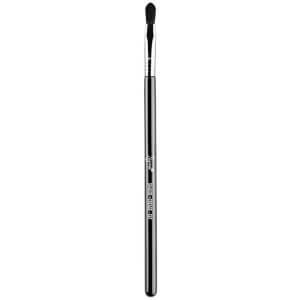 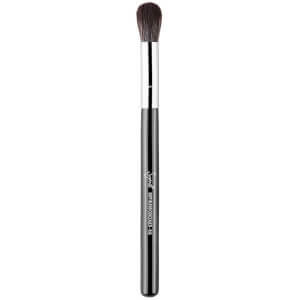 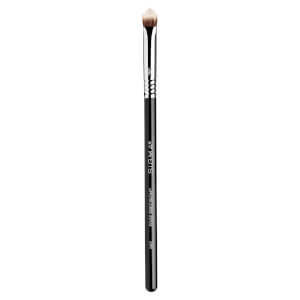 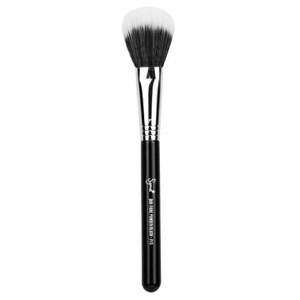 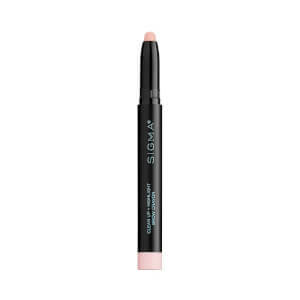 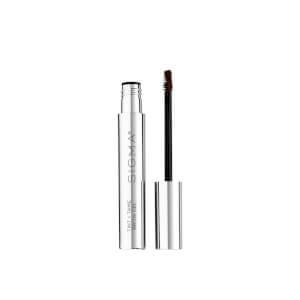 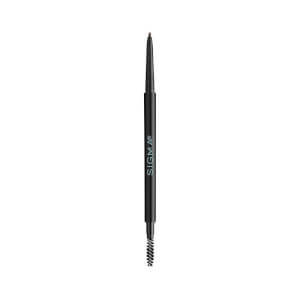 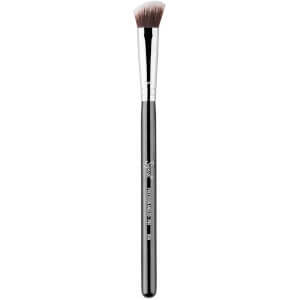 This also ensures that the brushes do not absorb liquid, cream or powder, but rather collect the product on the end of the fibres to deliver even-distribution, yet ensure that you do not use more product than is needed. 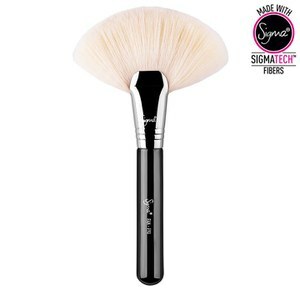 Created with high-stress resistance and hypoallergenic materials, Sigma brushes are extremely soft, and suitable for the most sensitive of skins, while retaining their supple texture even after the product has dried onto the filaments, giving you a flawless application each time.